Birkdale is a village and district in the southern part of Southport, a seaside town north of Liverpool on the coast of the Irish Sea. It is known world-wide as the home of Royal Birkdale Golf Club which hosted its first Open Championship in 1954 and has been on the Open rota ever since, hosting the men’s championship nine times, most recently in July 2008. On the whole this is a wealthy residential area comprising of many large Victorian and Edwardian houses, and over the years has become popular with footballers from local Merseyside and Lancashire clubs. It is also the home of two low key venues where the Beatles appeared on the evening of 9 March 1961, neither of which were dated in Mark Lewisohn's groundbreaking book "The Beatles Live!" or his subsequent "The Beatles Chronicle". Instead we have to thank local author Ray O'Brien and his book, the ingeniously titled "There Are Places I'll Remember" for establishing the actual date of the engagements. 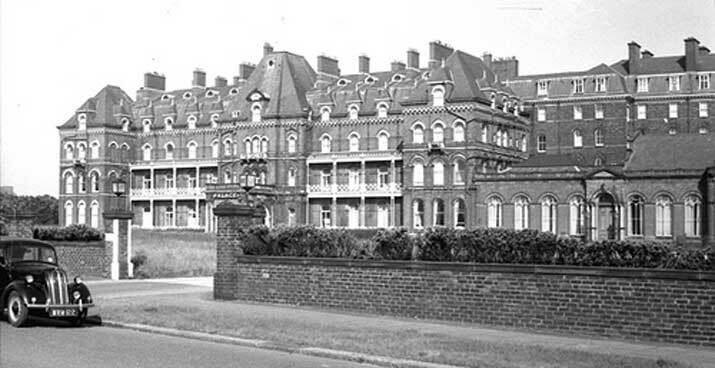 Birkdale was a heck of a journey by road from South Liverpool in 1961, a distance of 20 miles. Even now, all these years later, it still is. For this one and only appearance they were paid £10 between them before they travelled the three miles or so to the next venue, the Labour Club in Devonshire Road, High Park. I suspect they performed two shows on the same evening to make the journey worth their while once they’d deducted travelling expenses. 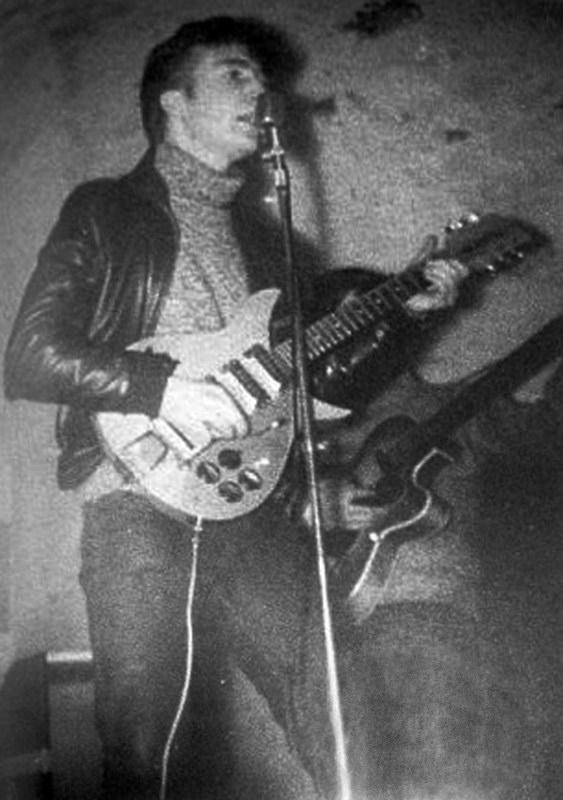 Stuart Sutcliffe had returned to Liverpool from Hamburg around 15 January and played a few engagements with the Beatles until going back to Germany on 15 March. It’s therefore possible that those in the audience on this night were amongst the few who saw the five-man Beatles on British soil. Given the choice, I’m sure that the Beatles first audience this evening would have preferred to see Wings. Ray O’Brien writes that local councillor Ron Watson C.B.E. remains convinced that he saw the Beatles perform at the Birkdale Palace Hotel one Saturday evening in the Autumn of 1962. Ron says “I know that the Beatles played at the Palace Hotel because I was there but unfortunately I did not make a diary note of it at the time. I remember it because there was also a traditional jazz band on the bill and the contrast between the two struck me at the time as being quite ridiculous”. The Palace Hotel was opened in 1866 and demolished in 1969. Developed by the Southport Hotel Company (funded mainly by Manchester merchants), the Birkdale Palace Hotel was built on a 20-acre site at the end of Weld Road, fronting the Birkdale shore. 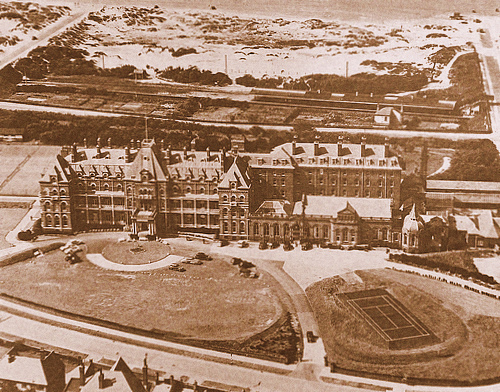 The 200 ft long luxurious hotel opened in 1866 at a cost of £60,000 and was a very grandiose building, having magnificent reception rooms and 75 bedrooms.During the Second World War it was a rehabilitation centre for US airmen. To date, no firm evidence that the Beatles performed here has surfaced but many other bands played here. In the last two years of its existence the Palace was used as a film set for "The Haunted House of Horror", and was itself somewhat notorious as a haunted hotel. The Palace Hotel may well have had a Kingsway Club but this is not the same club as the one on Southport's promenade where the Beatles performed eight times between 22 January and 23 July 1962. 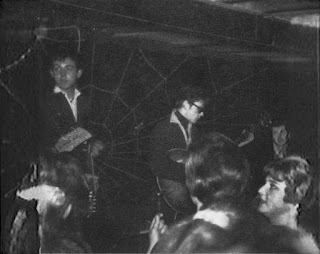 There has also been the suggestion that the appearance actually took place in August 1963 but I think this can be discounted – Mark Lewisohn has accounted for all of their activity during that month and it’s notable that they did not have a single day off. Tune In: The Beatles - Who, How, and from Where?